then you may be aware of Google Analytics™. 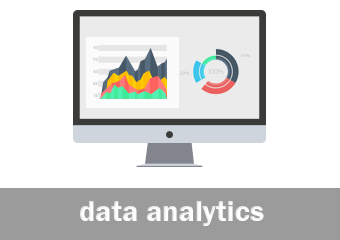 If you have used Google Analytics™, then our solution will be familiar to you. Realtime traffic of your stores and traffic history. 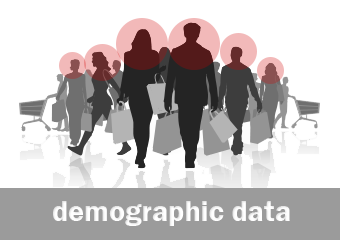 Customers' division by age and gender. Purchasing power from each category of smartphones. 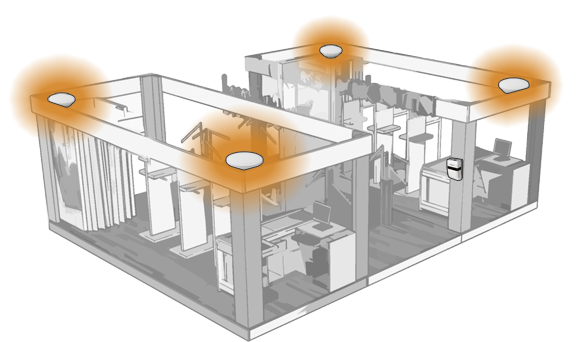 View rarely and frequently used areas of the shop with the heatmap. Mounted on the ceiling, the human-sensor can track movements and displays frequently used paths. Numerous filters help users to understand trends and patterns. 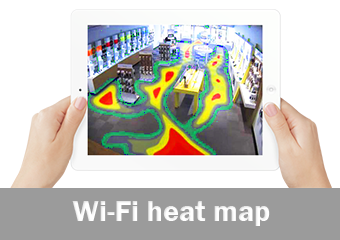 Specialized WI-FI antennas monitor handheld devices within the store. Customer's smartphones are categorized by brand and type (eg. Apple, Android, WP). The purchasing power is also determined using the gathered information. 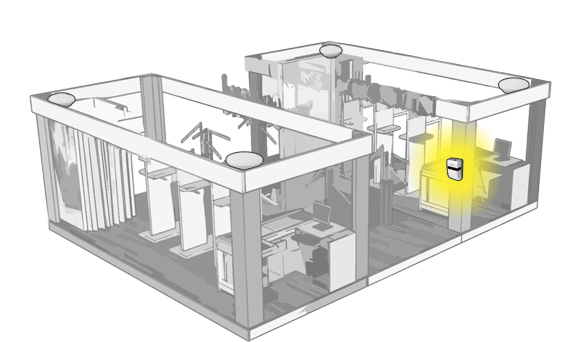 The specialized WI-FI antennas are able to track devices used by the customers within its coverage area even if they are not connected to any WI-FI network. Your business always comes first with HSTouch. 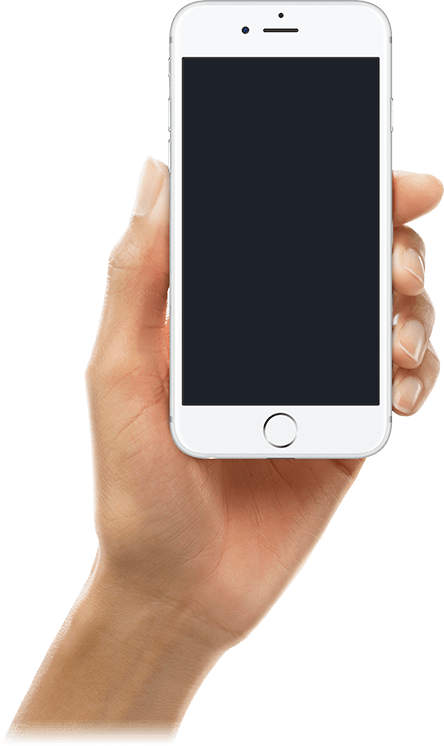 Through this mobile application, you can access statistics about your customers. Our heat map solution is able to describe the actual situation on the map. We can highlight both newcomers and returning customers. We can also visualize how often a person has been seen on the store map and it's possible to describe the favourite places of people. You can get complex comparisons at any given time or at any location. All your stores are in your hand. 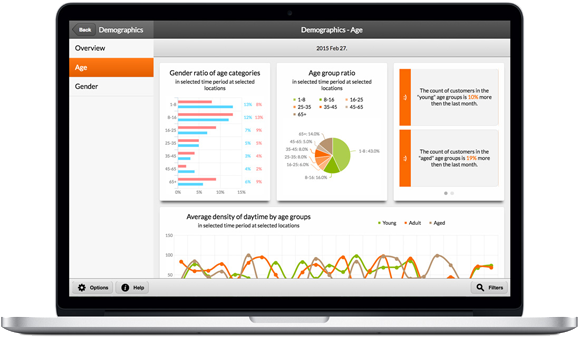 Once logged in to the application, you will see all the statistics for your sites. 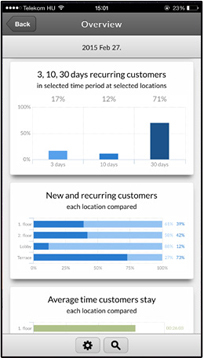 You can get statistics for an entire retail chain, or you can focus on separate locations. © Copyright 2018 Shopguard Limited & Keocko Holding Ltd. Human-Sensor and HSTouch are registered trademarks of Keocko Holding Ltd.